The Morgan White Oak Bokken, is made using a highly resilient white oak wood. 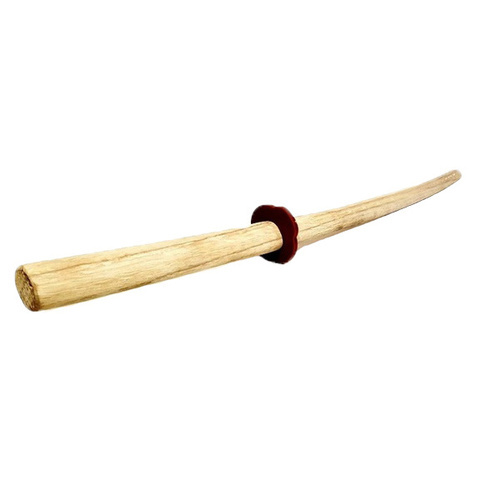 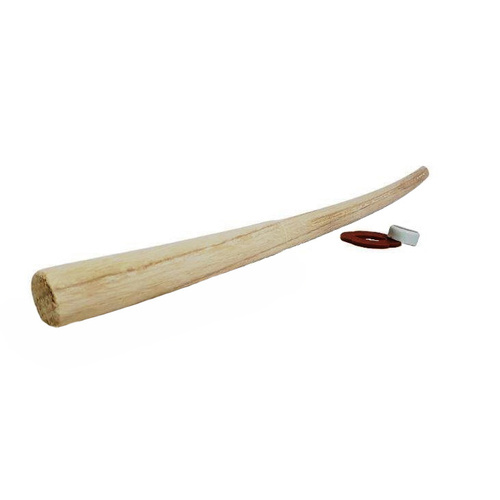 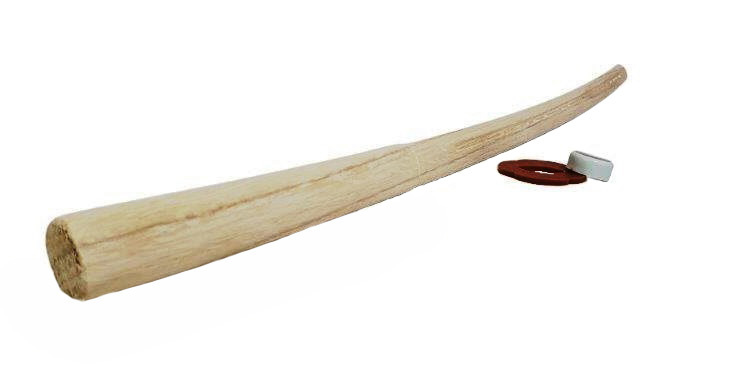 Our White Oak Bokken is the perfect training partner when practising sword katana, with a routed blood groove running the entire length of the bokken, provides a lifelike swooshes sound as the bokken cuts through the air. 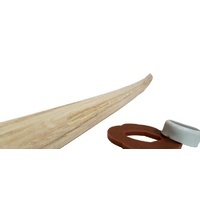 A tsuba and rubber ring is also included.